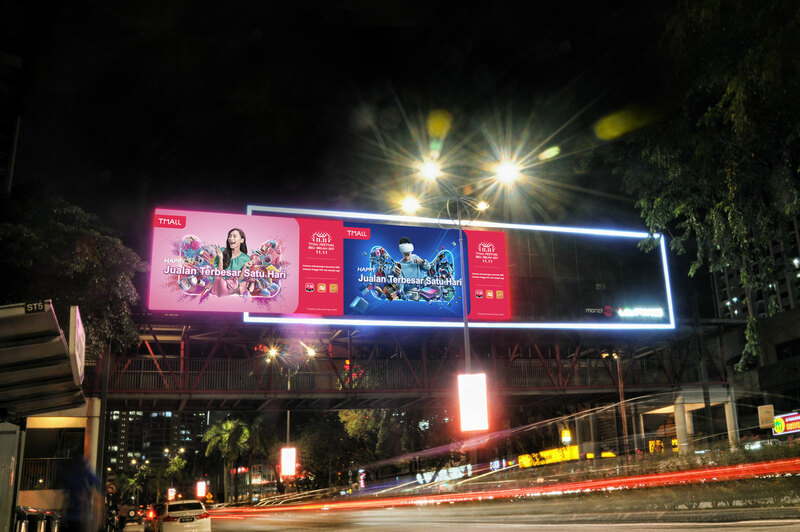 LEDtronics Media's MAGNIFICENT 5 Advertising sites | Advertise With Us Now! 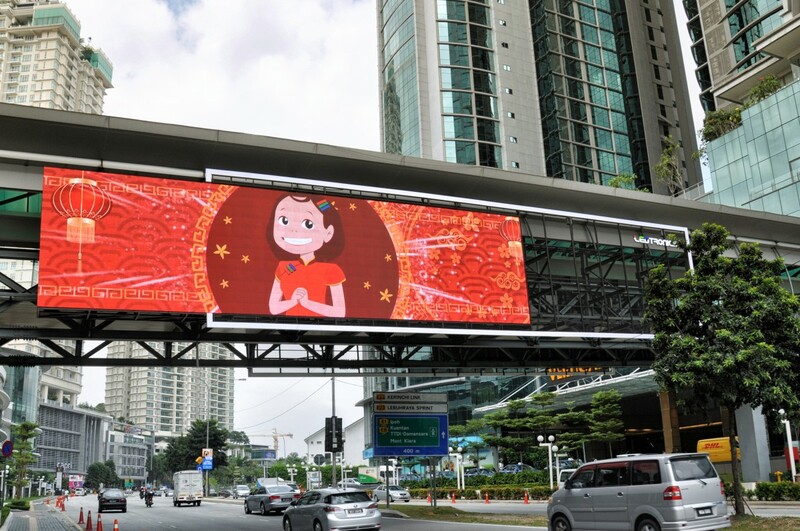 LEDtronics offers an up-and-coming portfolio of digital billboards at 5 great hand-picked locations to fit your advertising needs. 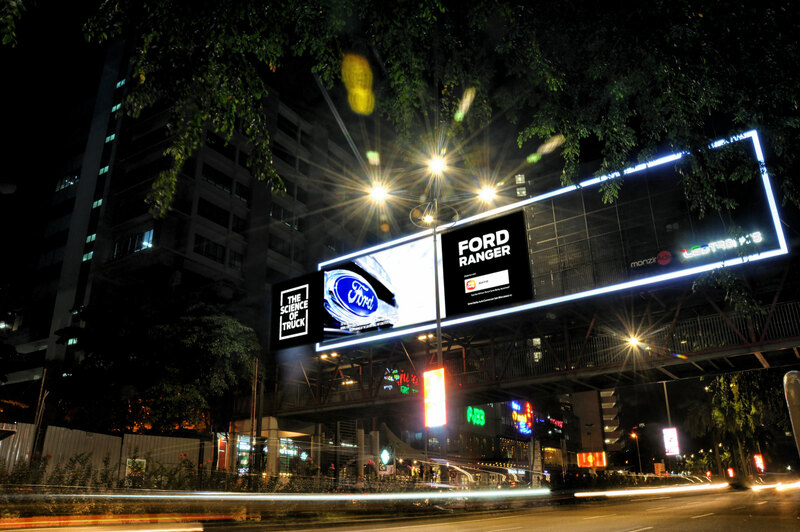 As each location is individual and unique, our solutions can be tailored to meet any of your marketing or creative objectives. 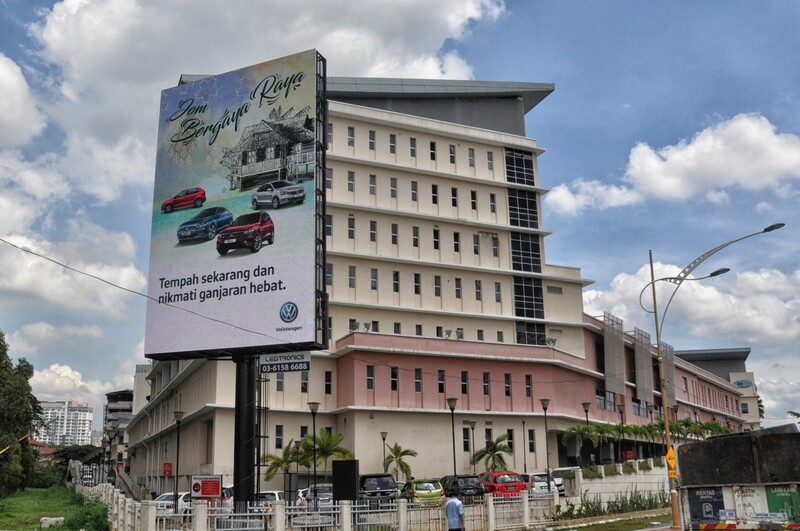 Our Digital Billboard is located in front of Institut Jantung Negara, one of the most prestigious healthcare institutions in Malaysia. 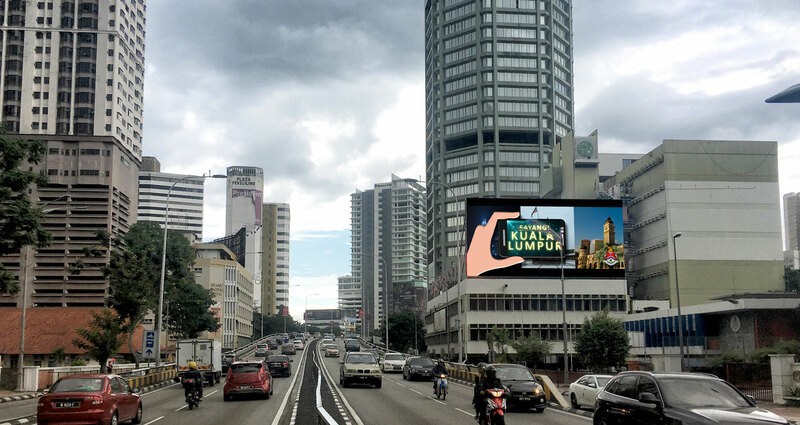 Facing head-on traffic from Jalan Tun Razak, this site is sure to attract traffic headed out of Kuala Lumpur city centre and make an impression. 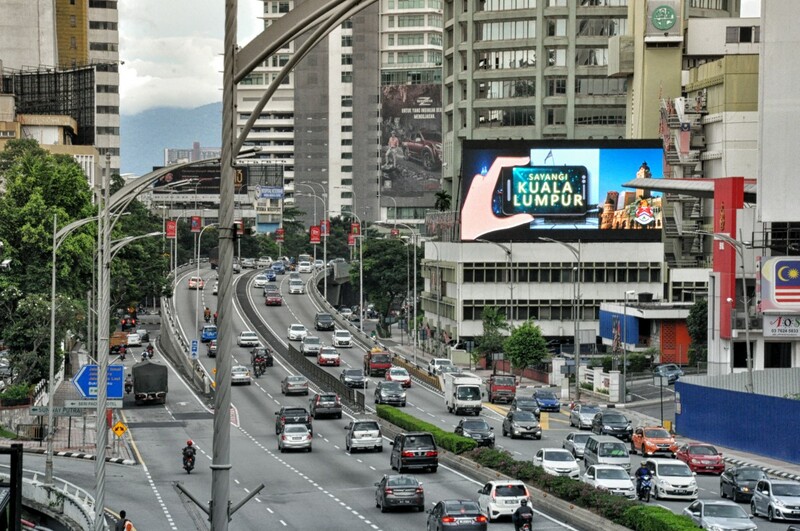 As one of the main and oldest roads into Kuala Lumpur City, Jalan Tun Razak is bustling and never quiet. 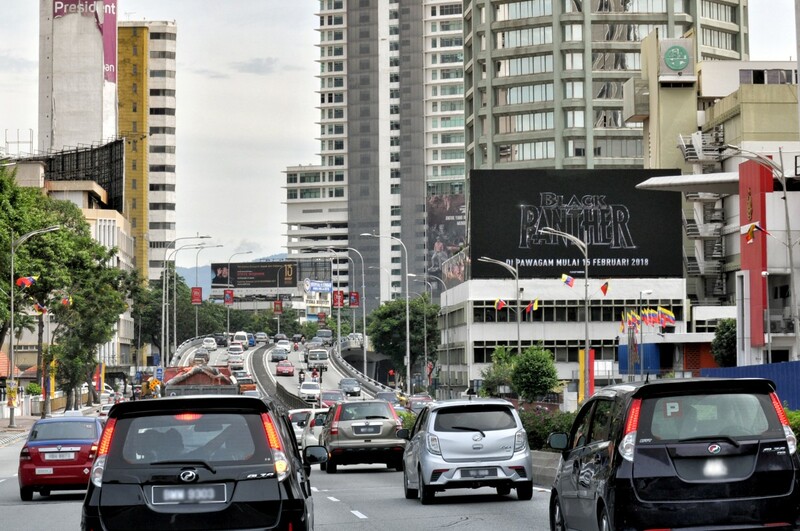 As one of the most congested roads in Kuala Lumpur, it is also the most instantly recognisable with Malaysians. 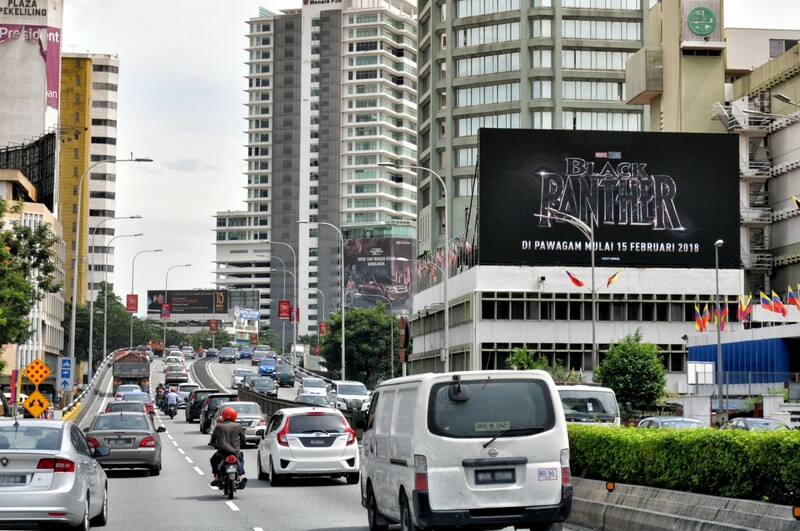 To make a strong impression, there is no better place than making a statement at the entrance to the city. 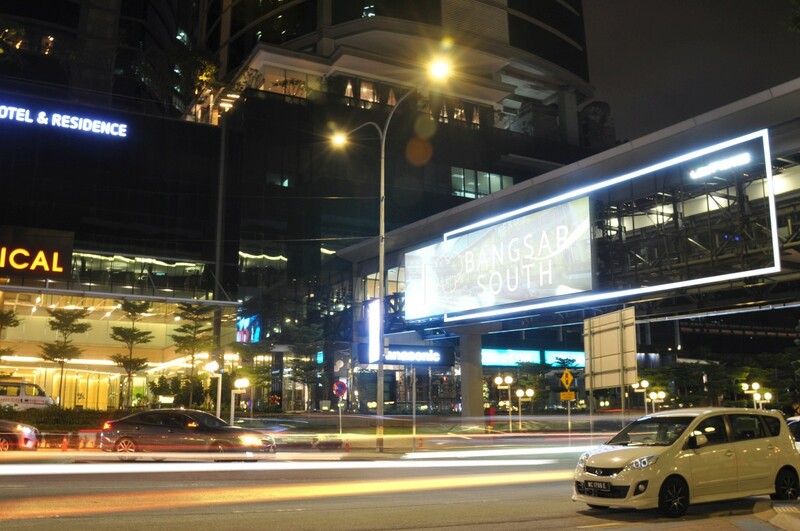 To many, Bangsar South is the quintessential exclusive office address. 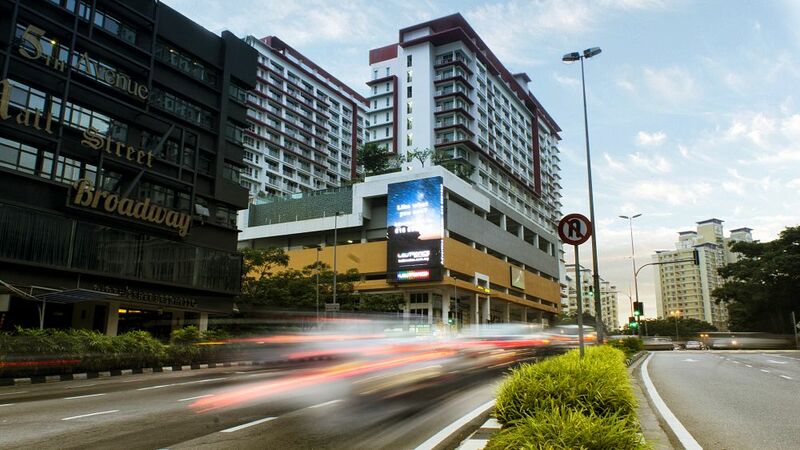 With prestigious dining options and home to a world-class conference & events venue, this location is an up-and-coming business and leisure centre. 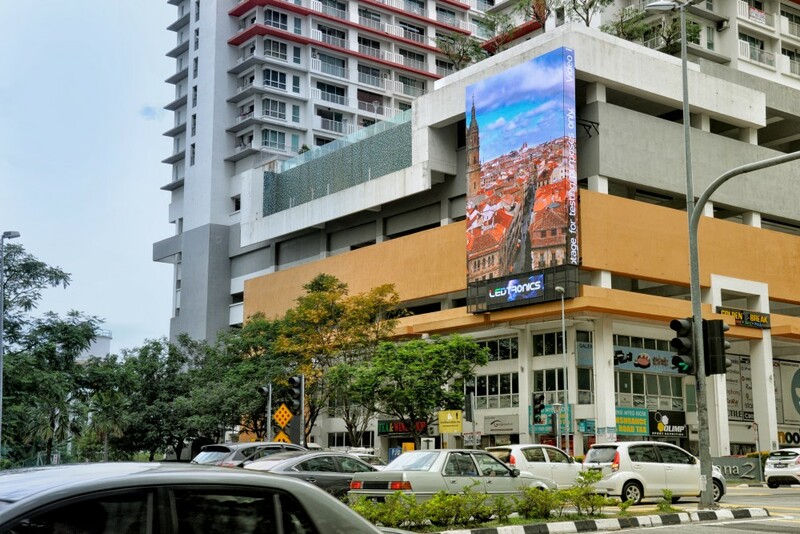 Our Digital Billboard hopes to capture the attentions of the multi-national audience in this area. 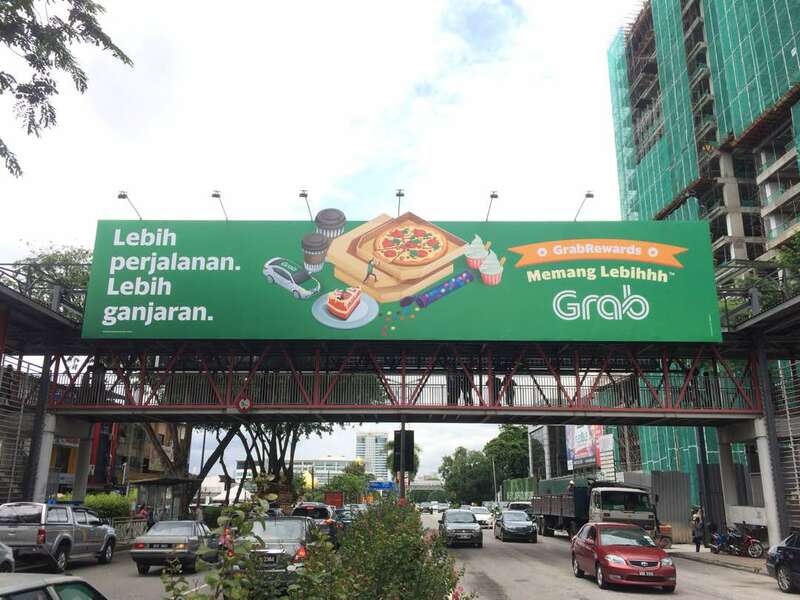 Our unique Hybrid OHB Digital Billboard situated in Section 14, Petaling Jaya along Jalan Semangat. 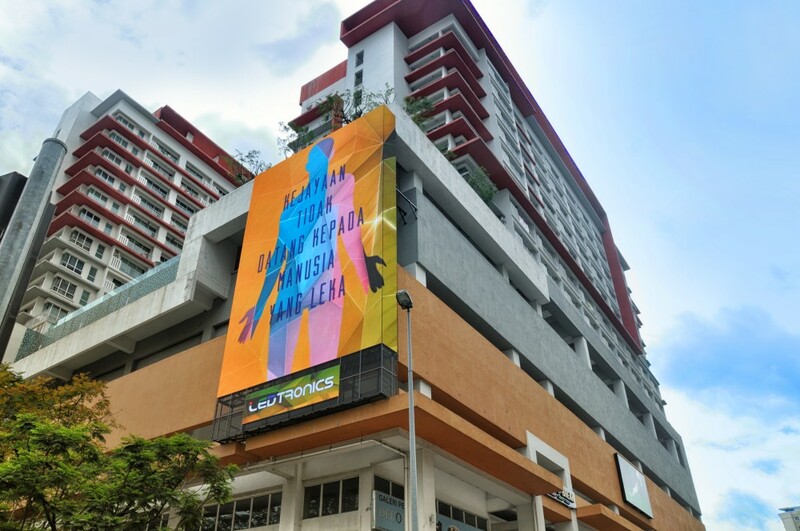 Famous for the revitalized Jaya Supermarket, PJ33 Cybercentre, Digital mall and many more, people continue to converge on this location, making it a major focal point of Petaling Jaya. With its inextinguishable hustle and bustle, Section 14 truly is a place that never sleeps. 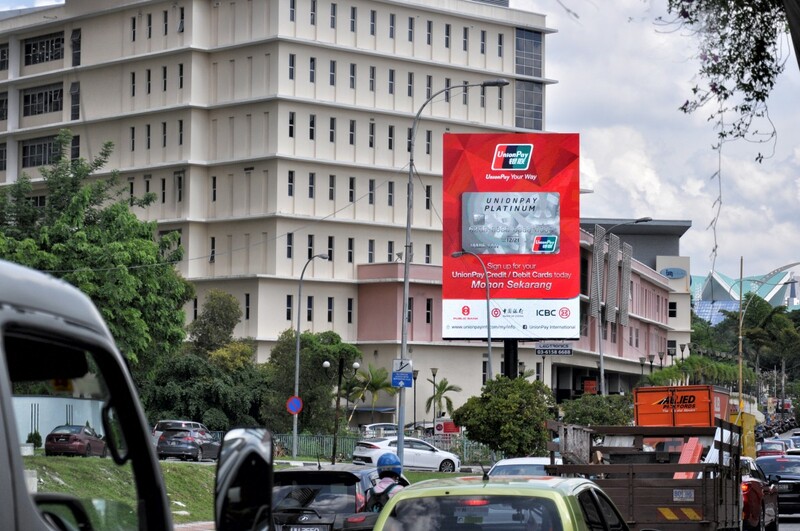 Our first Digital Billboard is located in Damansara Perdana, a fully integrated township of mixed developments. 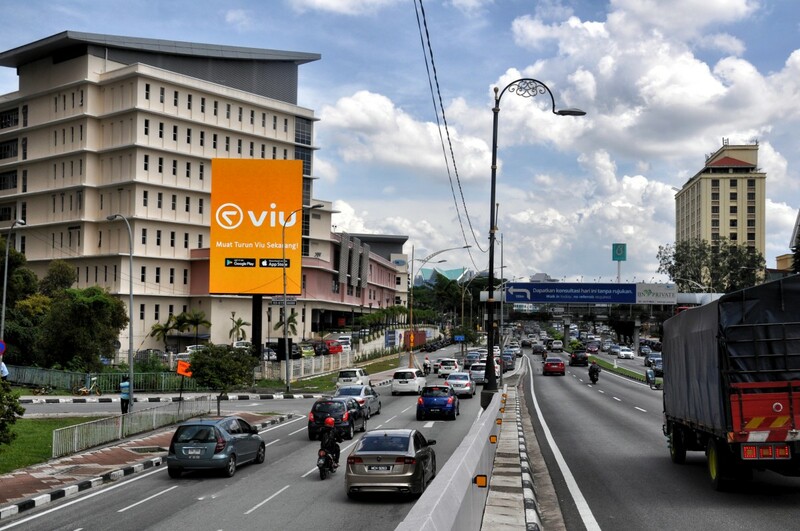 It is a highly central and highly accessible location, close to renowned shopping malls, as well as prestigious luxury housing. 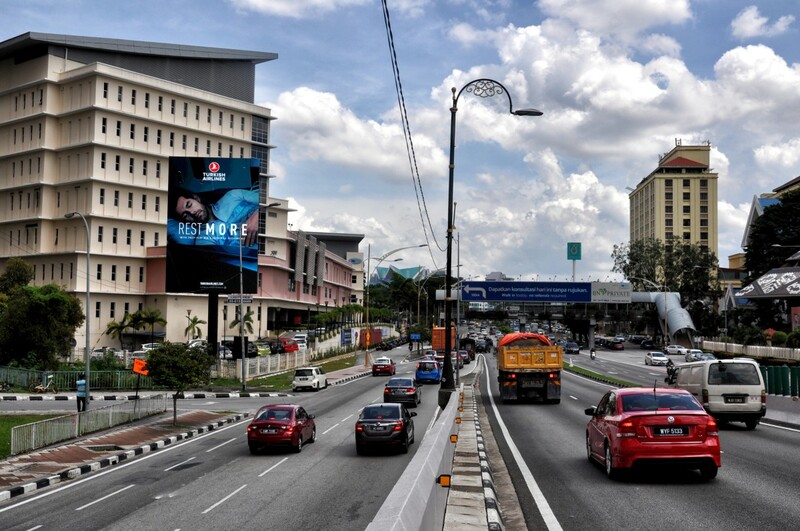 Damansara Perdana is a location that is constantly being developed and its reputation and popularity is already well-known around Petaling Jaya. 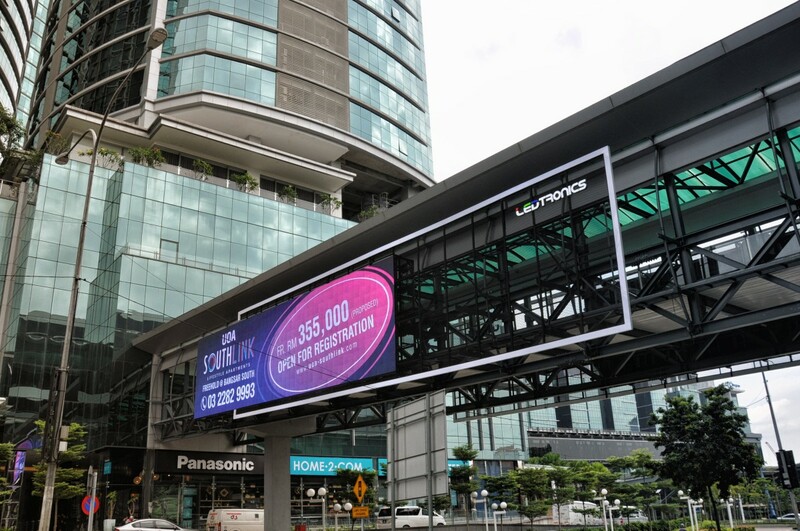 All our screens are large format screens that deliver crisp and vibrant visuals. You can even schedule different contents to appear on different hours/days/weeks. Maximize the potential of your exposure! 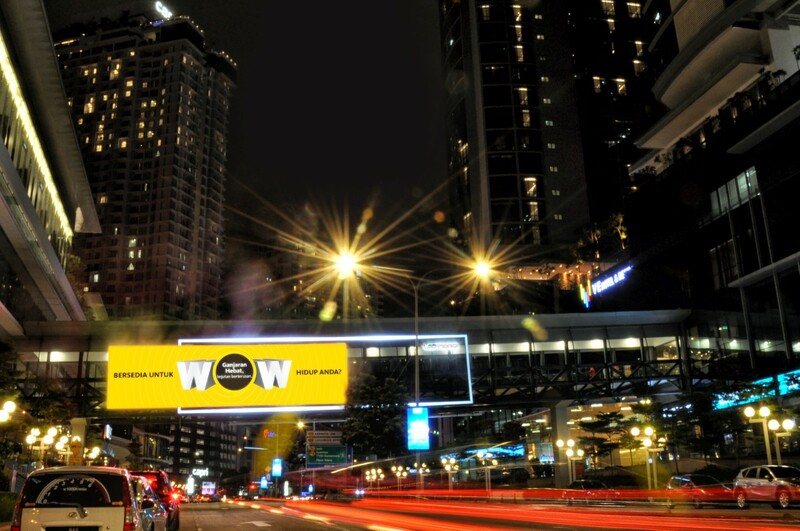 Your exposure can be adjusted to fit your marketing budget, big or small. We also don't charge any content management fees! 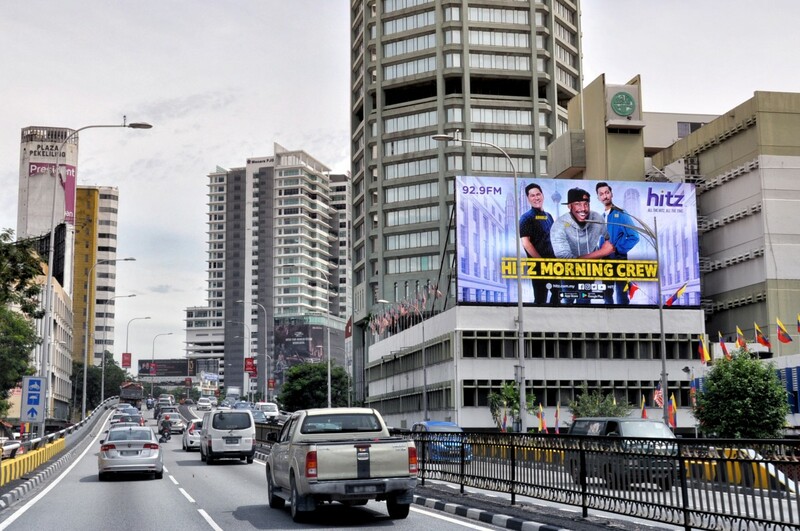 Enjoy more share of voice when your ad is repeated every 1.5 min – 2 min on our screens! 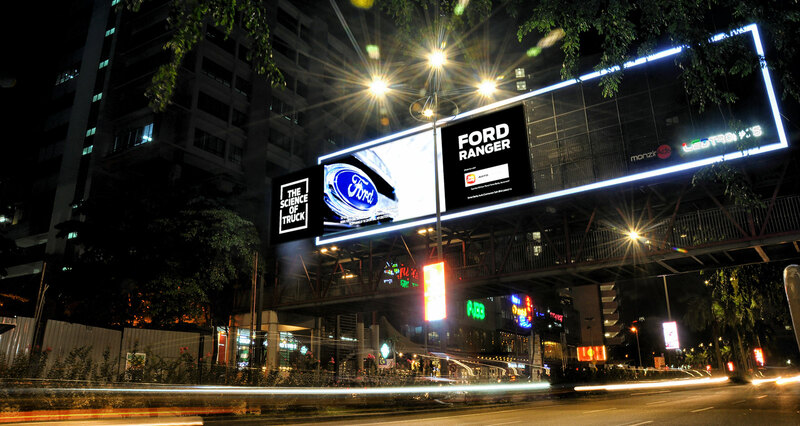 LOOKING TO REACH SOME OF THE MOST REWARDING VEHICULAR AUDIENCES IN THE COUNTRY?